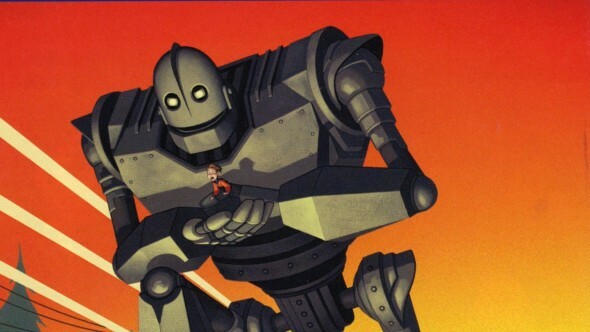 I somehow missed The Iron Giant when it was originally released. I’m not sure how. 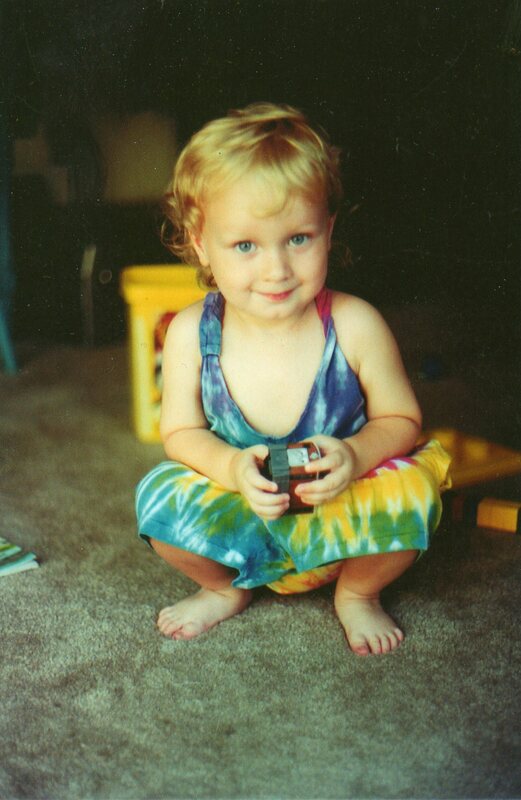 My son Riley, pictured here as a hippie, was a 6-year-old in ’99 – clearly the film’s target audience. In a nutshell, director Brad Bird (who’d go on to win two Oscars with Pixar) puts Vin Diesel’s voice inside a weapons-grade robot from space. At the height of the Cold War, lonely Hogarth befriends the monster, teams with a beatnik (Harry Connick, Jr.), and tries to hide the innocent metal heap from the US government that seeks to destroy it. 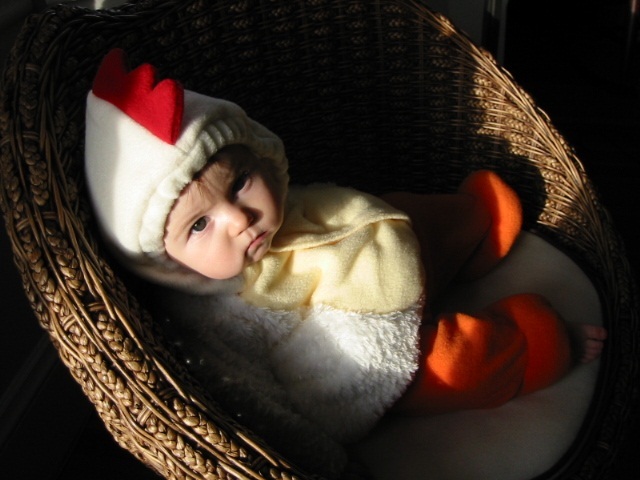 And yet, I neglected to get the boy to this film, and never saw it myself until years later when I was babysitting for my niece Ruby (pictured here as a chicken). She owned the book and had seen the film once already, but Iron Giant was her Netflix streaming choice one rainy afternoon. From her comfy spot on my lap, her head just beneath my chin, she kept me abreast of the plot: he’s really a bad guy; he makes crazy stuff with metal scraps; he’s a really very bad guy. 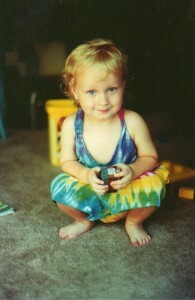 And then, the next thing you know, I am bawling. Just gulping and sobbing, tears rolling off my cheek and slapping the top of Ruby’s little head. My God that movie broke my heart. This is the Superman movie you want to see. If you get the chance, check out this surprisingly powerful animated gem. It screens this week as part of the Gateway Film Center’s From Book to Film series. Catch it Saturday, 7/13 at 1:30 PM; Monday, 7/15 at 7 PM; or Wednesday, 7/17 at 1:30 PM. Go to http://www.gatewayfilmcenter.com/ for tickets and details.